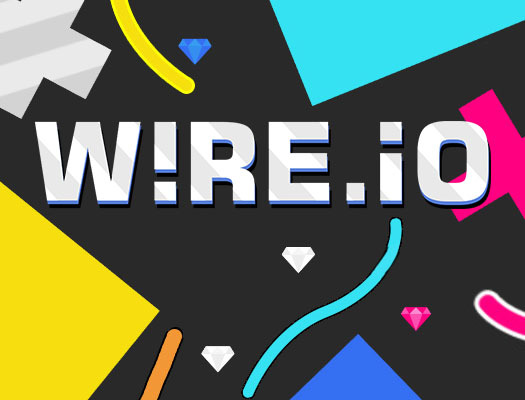 Welcome to theWire.io! Play with 8 people in a battle of claiming territory. Every player has a unique color, your goal is to claim shapes through obtaining crystals. You can safely move through your own color, but be careful for others. You can only claim and move through other colors when you are in claim mode. Good luck and have fun. Use the keyboard or mouse to move. Collect crystals to unleash claim mode. During claim mode you can claim other colors.